"Nothing is more dangerous than a father's love." In this drama, a divorced father wants to spend some time with his two sons. The problem is that the despondent man has recently lost his job and is becoming increasingly unstable. The situation turns dire as the two boys must handle their father's increasingly unhinged and dangerous behavior. The film stars Tom Holland, Percy Hynes White and Joel Kinnaman. 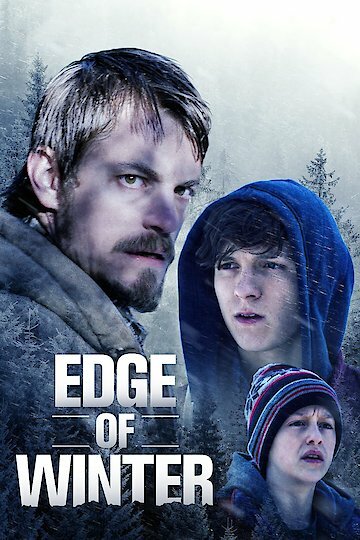 Edge of Winter is currently available to watch and stream, buy on demand at Amazon, Vudu, Google Play, iTunes, YouTube VOD online.